o, what’s the science behind it all? 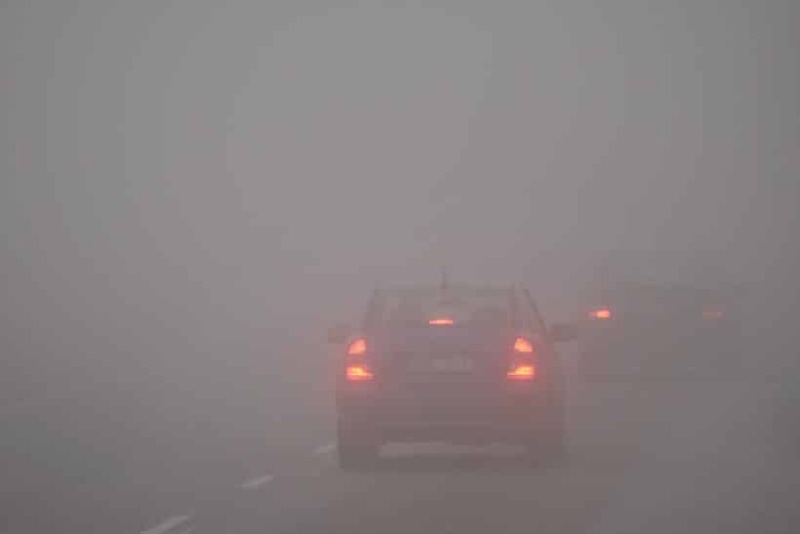 The cause of your windscreen fogging up comes down to the water vapour in the atmosphere that occurs when your body heats the air inside the cabin (as does your breath) increasing the amount of moisture it can hold. This means when it comes into contact with your windscreen it cools and condenses, forming a mist. Here are some tips and tricks on how to combat the mist to ensure maximum visibility. 1. If your car has air conditioning, make sure it is switched on. Whether it be in the dead of winter when it’s cold outside or in the heat of the summer, your car’s air conditioner does more than just cool the interior air. Not only does it act as a method of cooling the passenger cabin, but it doubles as a dehumidifier. 2. If you want to be more comfortable, use the heater. Start the heater off cold, then slowly increase the temperature as the air dries out, rather than overloading the cabin with hot, “wet” air. Make sure the heater’s blast is directed at the windscreen. 3. If you don’t have air conditioning, then you’re going to have to use your windows. Wind the windows down fully. This helps because the dry, cold air from outside can help reduce the amount of water vapour inside the car, stopping the screen misting up. If you’re concerned about fuel economy and you’re already warmly dressed, don’t forget to reduce the heat and turn off the air-conditioning when you and the windscreen are dry. Air-conditioners increase your fuel consumption, and producing warm, dry air uses a little more fuel than producing cold, dry air on a cold morning. The typical response in the old days was to furiously rub the screen with your sleeve or cloth to remove some of the condensed water vapour. Does it work? Sure, but it’s more of a short term gain as the windscreen can mist straight back up again. Also, using your hand on the glass can smear the natural oil from your skin on to the windscreen making it even worse. Some people think winding down the window 2cm will do the trick … not the case. You’ll only let in more cold, moist air into the cabin making that mist impossible to clear. For the windows down trick, you’ll need to be staunch and wind those windows all the way down to let in a strong breeze. Rain-X Anti-Fog (available from most auto parts suppliers) prevents interior fogging before the problem begins. It’s an effective solution that also cleans at the same time and is even able to remove smoke residue from the inside of your windscreen. Another old-school life hack involves shaving foam — seems weird, right? Cleaning your interior windscreen with shaving foam applies a protective barrier making it less likely to mist up. It’s a little trick ice hockey players use to stop their face masks from steaming up.